Welcome to the 6th Taphophile Tragics on this blog — and the first TT for the new year! My link list is powered by Linky Tools — please Click here to enter your link and view this Linky Tools list…… which will open in a new page (sorry ….. unless I pay for the full WordPress, this is the best the Linky can do). Starting off the new year with an outlaw …. 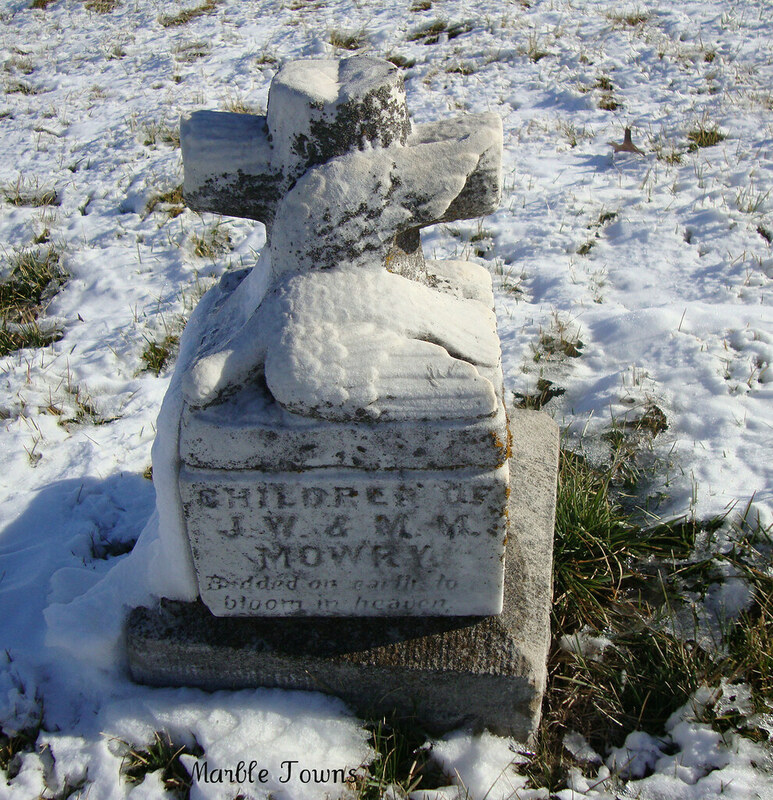 Yes, it’s none other than the outlaw Jesse James, who is buried in Mount Olivet Cemetery in Kearney, Missouri. 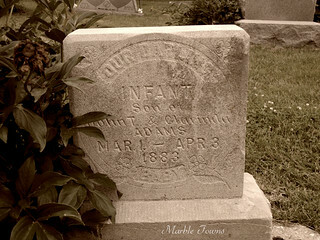 He was born here in 1847 and upon his death, was originally buried at the family farm (upon instruction from his mother). 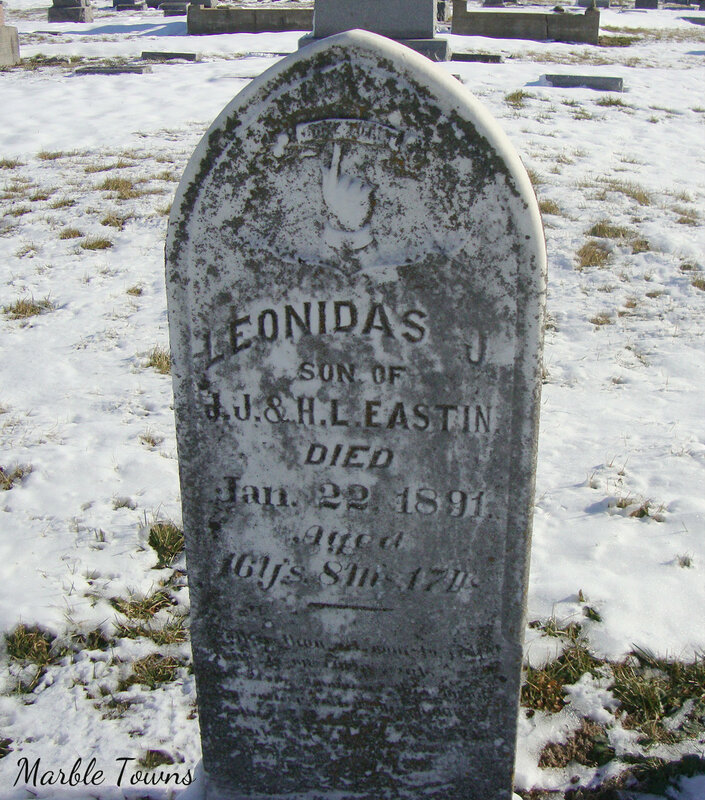 However, after his mother’s death, he was re-interred, along with his mother, in the family plot in this cemetery in Kearney. Mount Olivet is a relatively small cemetery, but they have a very nice map of the cemetery, which shows where Jesse James’ marker is. 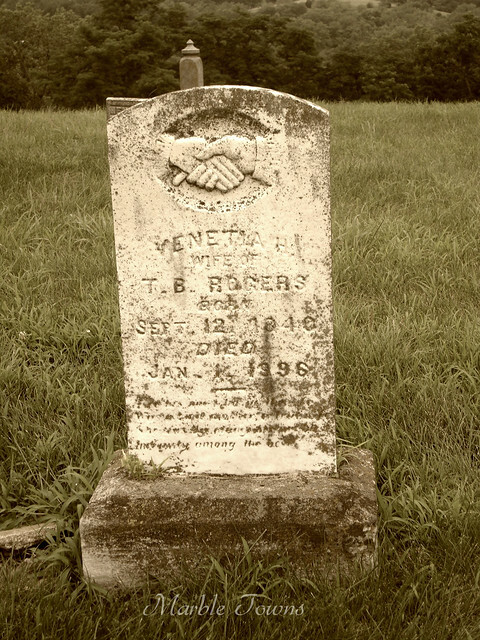 I did find some other interesting markers in this cemetery, which I’ll be sharing on this blog.